This coffee mug is perfect for the Republican or Trump supporter. Donald Trump just won the United States Presidential Election, and you are starting to see a lot of liberals crying. 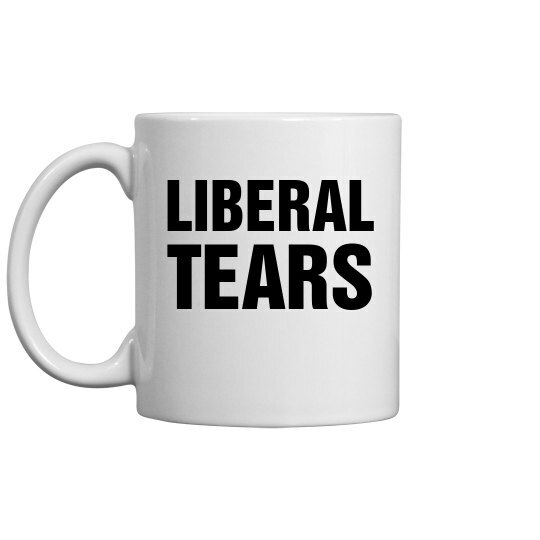 Collect their tears and laugh in their face with this awesome coffee mug.